It was a very different Mongolia that I landed last week. The three-lane highway from the airport to the city was the one smooth ride as the Mongolian economy had hit a rough patch caused by crash in commodity prices, steep decline in foreign investments, and a weakening currency. While a coalition government tries to steer the economy, attention is fast being directed towards the elections coming up in 2016. 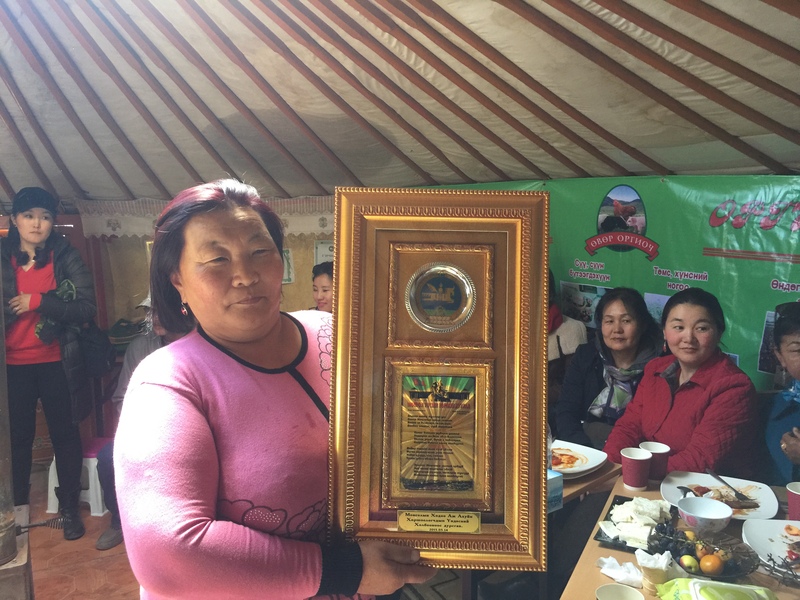 The National Association of Mongolian Agricultural Cooperatives (NAMAC) is a non-governmental organization, which was re-organized at its first General Assembly in January 1992. In its earlier avatar, it was the Supreme Council of Agricultural Cooperatives, founded in 1967. NAMAC has 22 provincial offices and 599 primary cooperatives and 10 secondary cooperatives as its members. NAMAC has developed its long-term strategy (2014-2022) using the ICA Blueprint for a Co-operative Decade as the base. In addition to the five pillars (participation, sustainability, identity, legal frameworks and capital) in the Blueprint, NAMAC has added a sixth element, partnerships with government and other entities. The strategy was approved by NAMAC’s General Assembly in October 2014 and now the provinces are in the process of putting in place plans to adopt the strategy. NAMAC has an agriculture and training center and now has a Coop LLC to focus on the business side of members. 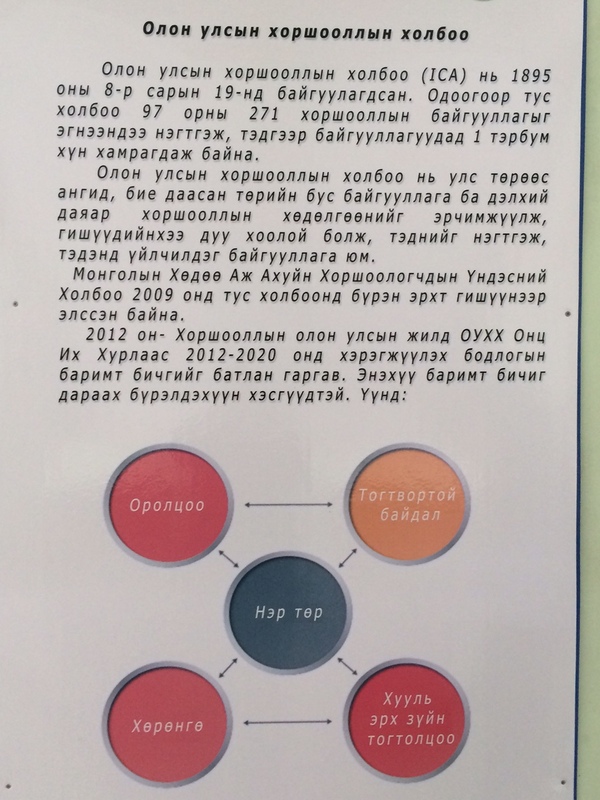 In 1995, Mongolia drafted its first cooperative law. The law has been amended at various times in 1998, 2002, and 2006. In 2011, the savings and credit law was passed. The National program on cooperative Development has been implemented in two phases. In phase I from 1998 to 2008, the emphasis was on promoting cooperatives, developing and strengthening their capacity. In phase 2, from 2009 to 2017 the focus is on creating an enabling environment, increasing investments and strengthening the supply chain. Cooperatives come under the Small and Medium Enterprises (SME) department. Till 2012, the SME department was under the ministry of agriculture, in 2013 it moved to the ministry of labor, and now it is housed the ministry of Industry. This constant move means that there tends to be lack of understanding of cooperatives in ministries, gaps in information on cooperatives, lack of clarity in explaining benefits and difficulty in registration. Mr. Enkhbold Nyamaa, long-time ICA supporter, Member of Parliament, and President of the Mongolian National Cooperative Alliance (MNCA) met us over lunch and talked about the state of cooperatives. He said, ‘we have been working to ensure cooperatives are recognized as a form of business and amendments to existing cooperatives laws are passed. This fits well with ICA’s definition that co-operatives are businesses owned and run by and for their members.” He was hopeful they would be able to bring the issue for the Cabinet Committee to consider and then have the Parliament debate on the merits. NAMAC has been engaging professionals, members and stakeholders to come up with amendments to existing laws. Under civil law, cooperatives are not looked at as a business entity whereas under tax law they are seen as a business entity. Agricultural cooperatives market products (cashmere) of members; the tax authorities consider this as a value-add. What they don’t understand is that it is not the cooperative business but member’s business. Cooperatives shy away from marketing products as they, in addition to their members have to pay taxes. Currently cooperatives cannot look beyond their members. In the draft amendment provision of an associate member has been added to attract interest and investments. The government is offering subsidy on wool to herders provided they are or become a member of a cooperative. This has got more attention on cooperatives, more because of the attraction of subsidy rather than the benefits of a cooperative form of association. NAMAC is also looking into offering micro loans and insurance services. The herders who toil are unaware of pension schemes, health insurance and insurance for their cattle. 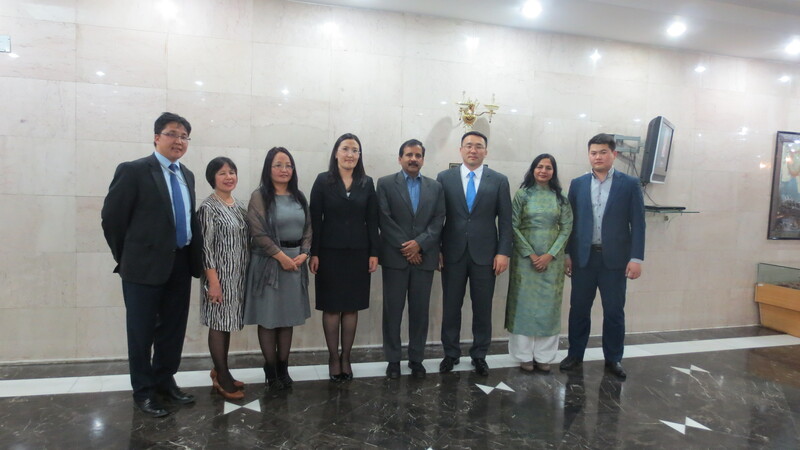 Prime Minister, Narendra Modi’s visit to Mongolia has signaled a new phase in India’s East Asia relationship and there is opportunity for cooperatives to capitalize on the cooperation agreement signed in the field of animal husbandry and dairy. A step in this direction was taken by the Gujarat Co-operative Milk Marketing Federation (GCMMF), the owners of Amul – India’s best known food brand. While the GCMMF tie-up with the Institute of Technology talks about sharing technical know-how, effective milk procurement, and vocation training; it will be important they carry the cooperative way of organizing farmers and the value of cooperative principles. Ms. Gerelzaya, Senior Specialist, SME Department at the Ministry of Industry while making remarks at the opening of the capacity building and gender mainstreaming training program organized by ICA-AP Women Committee and NAMAC said, “the government is interested in building a link between the producer and the consumer. We want to improve both ends of the spectrum.” She gave the example of carrots to illustrate her point. The producer gets paid 700 Tugrik by the middleman; the same amount is sold to the consumer at 1,300 Tugrik. 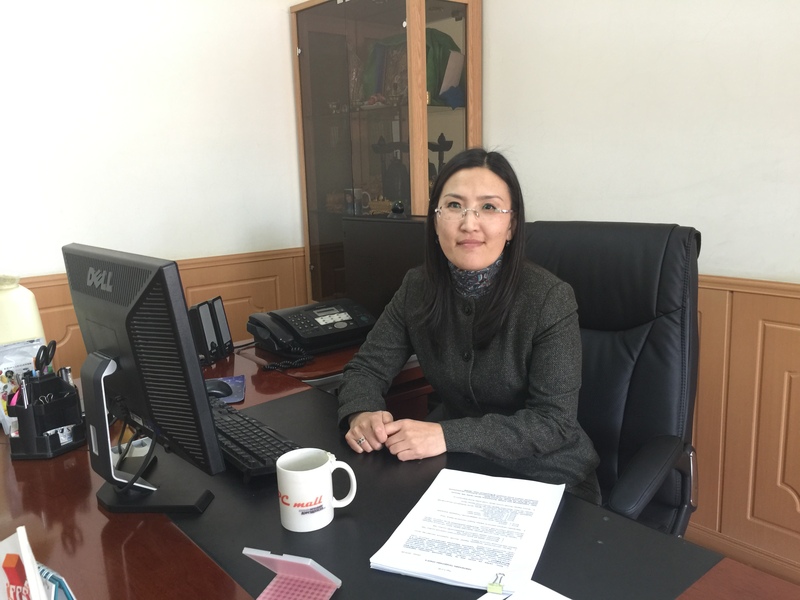 Mongolia’s engagement with cooperatives is not limited within the country. 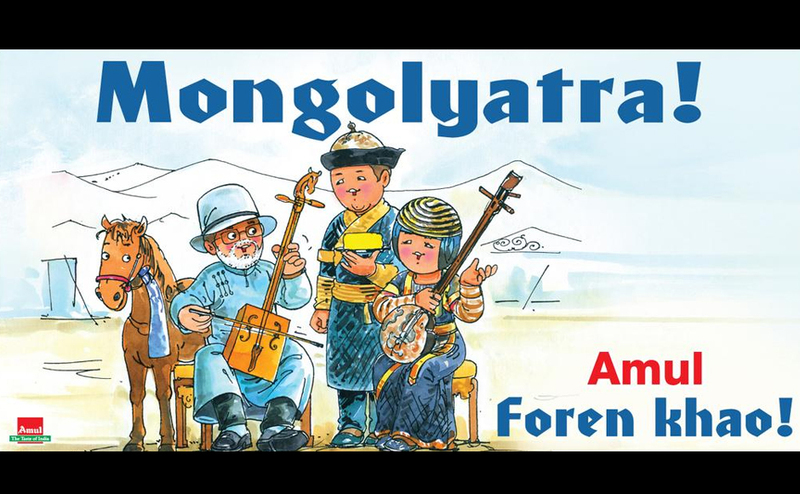 In 2012, thanks to Mongolia’s lead, the United Nations declared it as the International Year of Cooperatives. Mongolia is now taking an active role in ensuring cooperatives to find mention in the Sustainable Development Goals discussions at the UN. Sustainable Development is at the very core of co-operative enterprises. Through self-help and empowerment, enhancing local resources and capacities and reinvesting surpluses, co-operatives play a pivotal role in responding to local community needs and objectives. Co-operative enterprises support and promote a vision of Sustainable Development based on a triple bottom line approach: economic, social and environmental.